Today, a watch can be so much more than just a device to tell the time. It can be your alarm, your phone, your weather forecaster and if you’re into sport, your trainer. 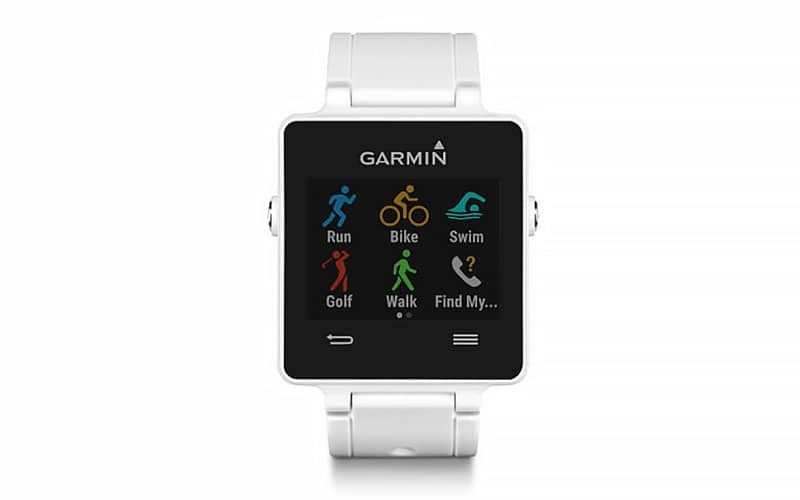 In fact, for those who enjoy running and fitness, a GPS watch is the ultimate accessory. From tracking how far you’ve travelled to how fast you moved, these technical timepieces can help you analyse your efforts to improve your results. Of course, not all watches are created equal, and to be the best, you have to have the best. So, to help you hit your goals, we’ve rounded up the best GPS running and fitness watches for 2018. The Garmin Forerunner 235 has many different features, all interconnected in a sporty little model. It tracks distance, pace, time, and heart rate among other things. Activity tracking is also another helpful feature as is the daily steps counter feature, and distance, calories and sleep trackers. 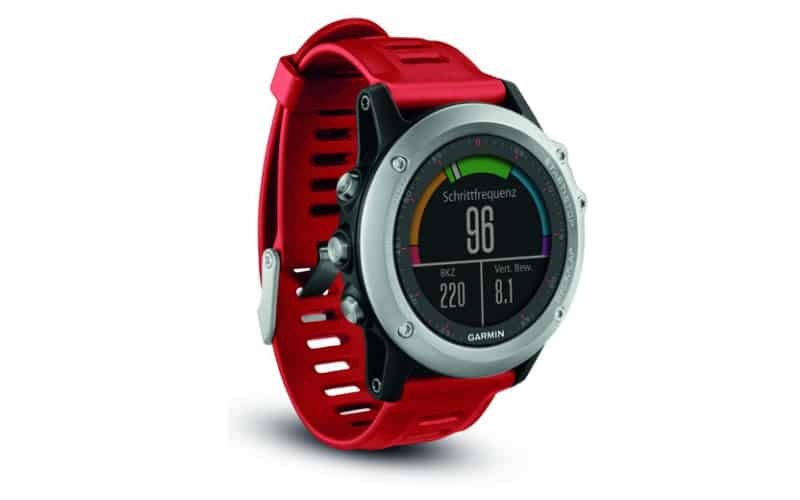 Garmin has stressed the minimalist appeal of this model, stating that using this watch’s functions are simple, and it possesses charts, graphs and maps which are easy to understand. Wireless connectivity links from the according app also allow you to find current weather conditions and forecasts. If you are after more of a modern, sleeker design, opt for the Polar V800 which offers just that. This advanced multisports GPS watch is useful for gentlemen who play a range of sports, given it works well for different types of training. This model is also easy to use, with few buttons needed to operate the device. 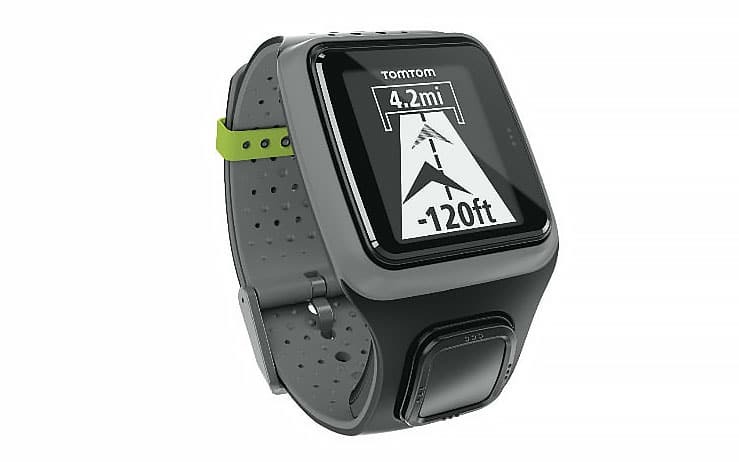 Also, another great fact is that this GPS running watch is skinnier than its rivals, making it a more streamline option. 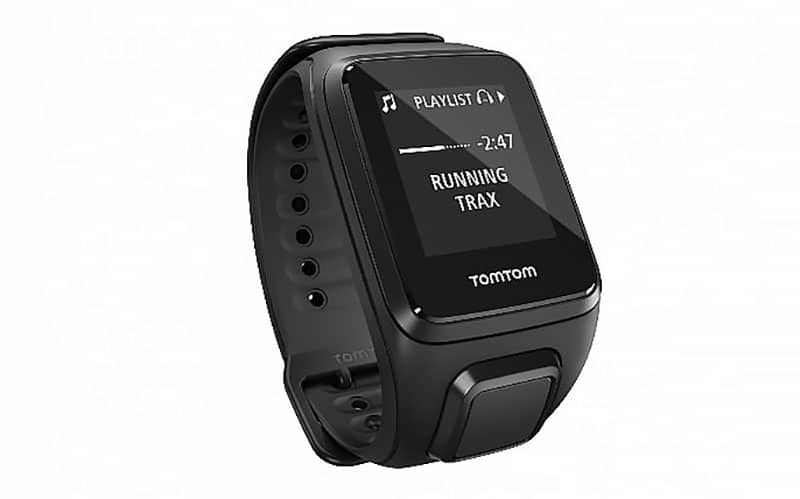 The Tom Tom Runner is especially useful for running, allowing the user to set their interval training program to improve speed and fitness. Team that with the QUICKGPSFix Technology which helps your watch find your location easily and you have got yourself the perfect running buddy. Its ultra-slim design with an extra-large display is different to other models, and the one-button control is useful for easy use and accessibility. Don’t be fooled by its playful name; the TomTom Spark GPS is a powerhouse when it comes to its wide range of functions. This novel watch can carry up to 500 songs without the need to carry your phone. It can also track all your sports, your activity on a 24/7 basis and measure your heart rate. Another useful feature is that you can set and track your progress on daily and weekly goals, which is handy for long term fitness junkies. The Garmin Forerunner 630 has advanced running metrics and is handy for a range of reasons. Firstly, it is easy to use, boasting a touchscreen with a high-resolution colour display. The watch has also been formulated for training and racing, allowing users to access their stress score and performance condition. Live tracking, audio prompts and music controls also add to this sporty watch’s appeal. While the classic black version is a worthy option, our pick is the midnight blue model which is perfect for all occasions. 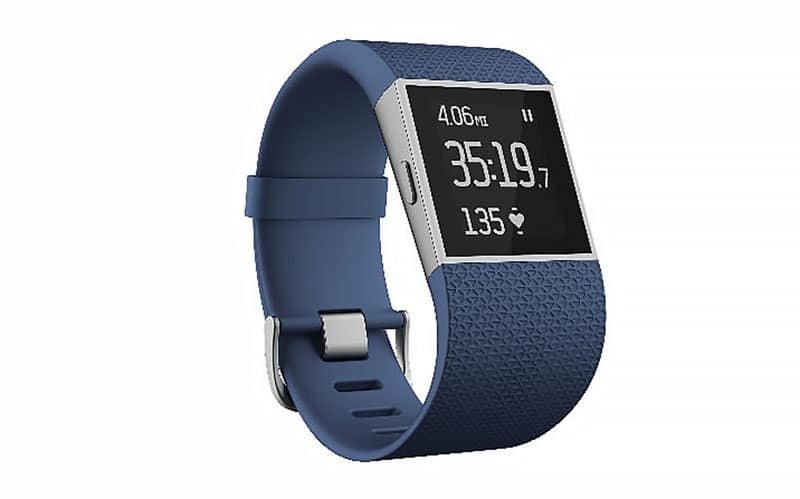 The Fitbit Surge allows you to train smarter and go farther. 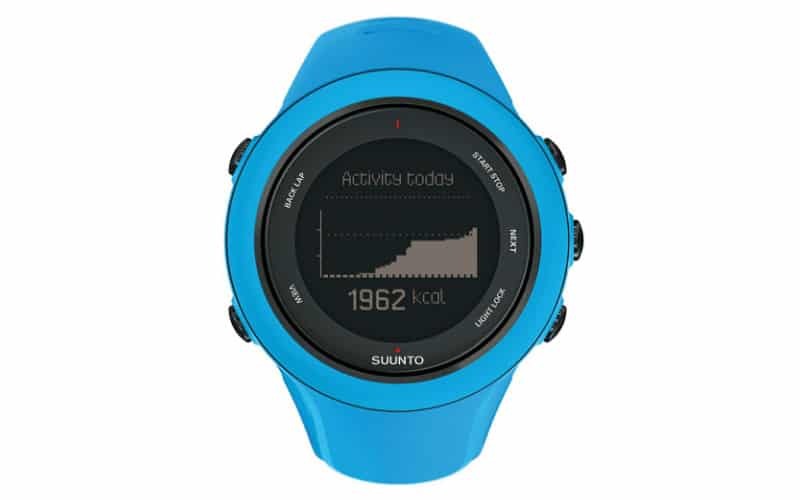 At a great price point, this model boasts GPS tracking, which allows you to see distance, pace and elevation and review routes and split times. The PurePulse heart rate lets you get continuous, automatic, wrist-based heart rate and simplified heart rate zones. Other great features include the Multi-sport and SmartTrack, which allow you to track runs, rides and other workouts with multi-sport modes or automatically record them. One of the most alluring options for its aestheticism alone, the Suunto Ambit3 Sport is undeniably a modern model. Used in accordance with the Suunto Movescount App, it allows you to plan your workouts, making you more accountable for training sessions. The Suunto Smart Sensor is also the smallest Bluetooth Smart compatible heart rate sensor on the market, allowing you to record heart rate even from swimming sessions. If you’re after an ultra-thin GPS smartwatch that is sunlight readable with built-in sports apps and customizable watch face designs, go for the Garmin Vivoactibe. This watch also transitions well from your fitness look to more corporate occasions, making it an all-rounder. 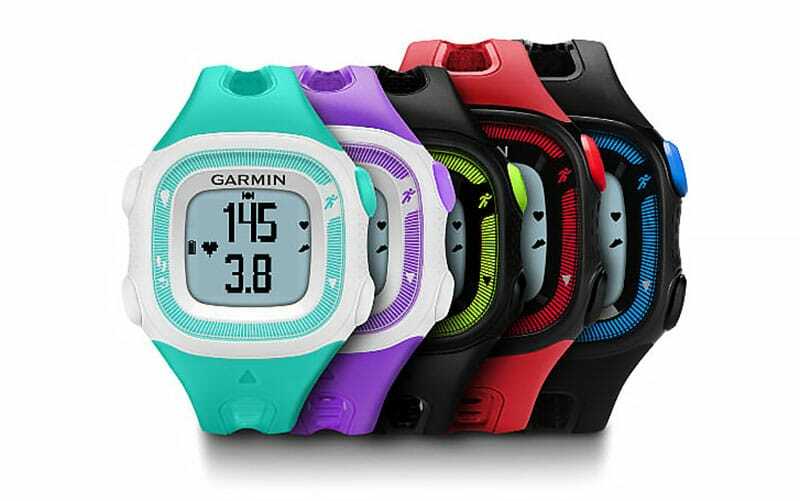 Garmin has also focused on making this watch useful for improving training metrics for athletes and great for those with active lifestyles. Available in several classic colours, this one’s our pick for maximum versatility. The Polat M400 is waterproof and has a daily fitness tracker. 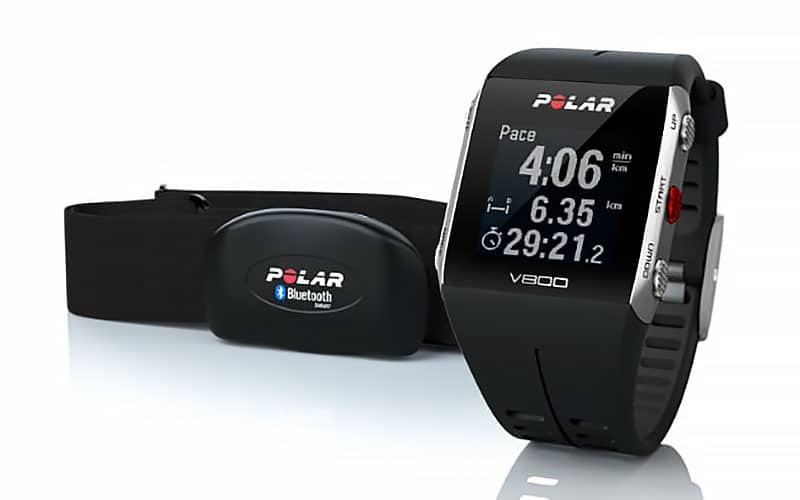 According to Polar, their model can help you plan optimal training, break your personal records and help you find your way back home from a run. At an affordable price point, this model is also handy for its other unexpected features. The watch alerts you when appointments on your calendar arise, and you can read messages even when your phone is not with you. 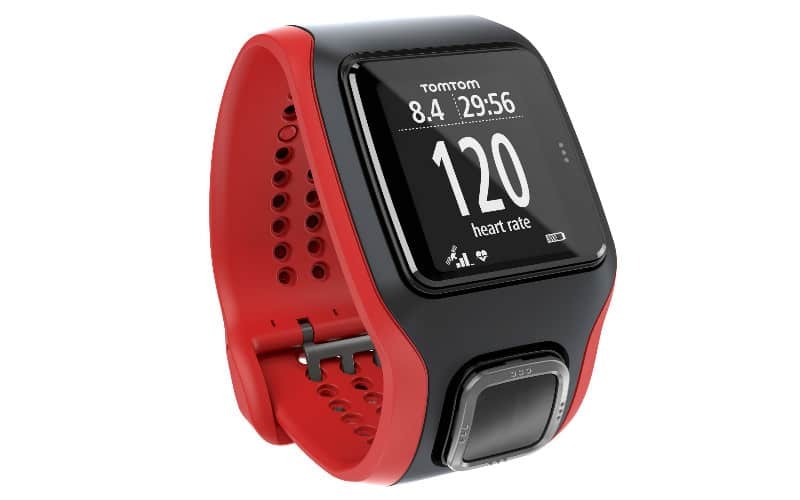 With a built-in heart monitor and one-button control, TomTom Multisport Cardio also flaunts a futuristic look. It comes in a range of bright neon colours, distinguishing it from the other more classically coloured models on the market. Also handy is the Interval Training feature, which allows you to set your interval training program to improve speed and fitness, perfect for long-term fitness aspirations. The Garmin Forerunner 15 is simple, direct and to the point. The rechargeable battery is an appealing feature, as it also contains up to 8 hours of battery life with the GPS turned on or five weeks in watch/activity tracking mode. The Garmin Forerunner 15 also allows you to monitor your activity between runs and helps you count calories that you burn off throughout the day. Regarding looks, this watch is modern and sleek and comes in a wide range of colours. 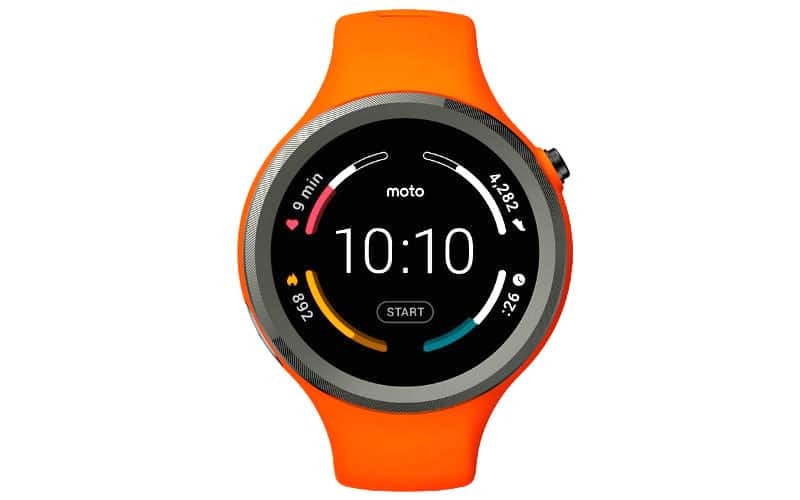 Motorola has played with some sporty colours when designing their Moto 360 Sport model, particularly with the flame orange. The ambient light sensor automatically adjusts to the surrounding brightness and the Wi-Fi connectivity also makes this model one of the most accessible watches that is easy to operate. The wireless charging is also an advantage along water resistance. The Garmin Fenix 3 is cleverly disguised as a more classic watch, made up of a premium sapphire lens with a stainless steel band. The watch also features a protective stainless steel bezel and buttons, boasting reinforced housing for extra durability. You will also be impressed with the high-resolution colour Chroma display with LED backlight, making it easy to access data in different places with varied lighting. 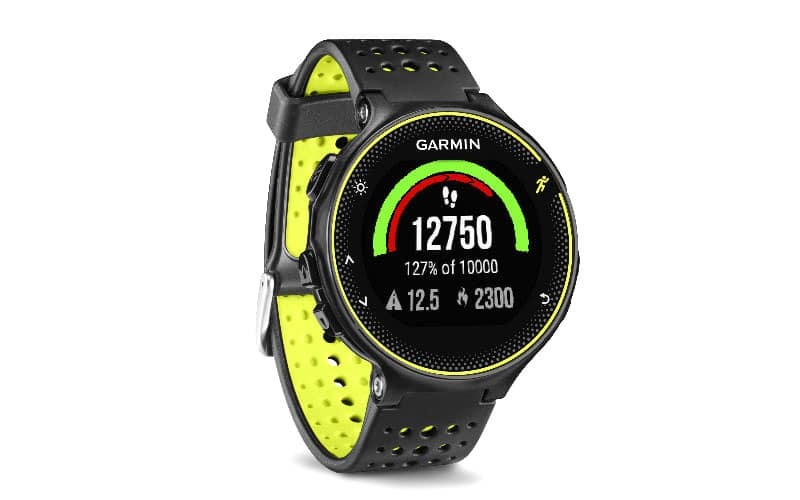 The Garmin Forerunner 225 is the perfect model for simple training tracking with a vivid graphic interface to match. The watch traces your zone and beats per minute, and also tracks distance, pace, heart rate as well as steps and calories all day. 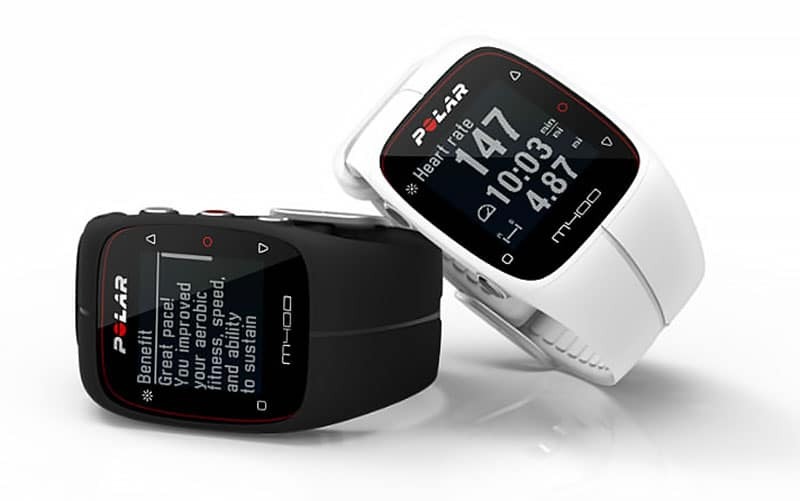 Also handy, the watch has a built-in sensor using Mio Heart Rate Technology that measures heart rate at the wrist. 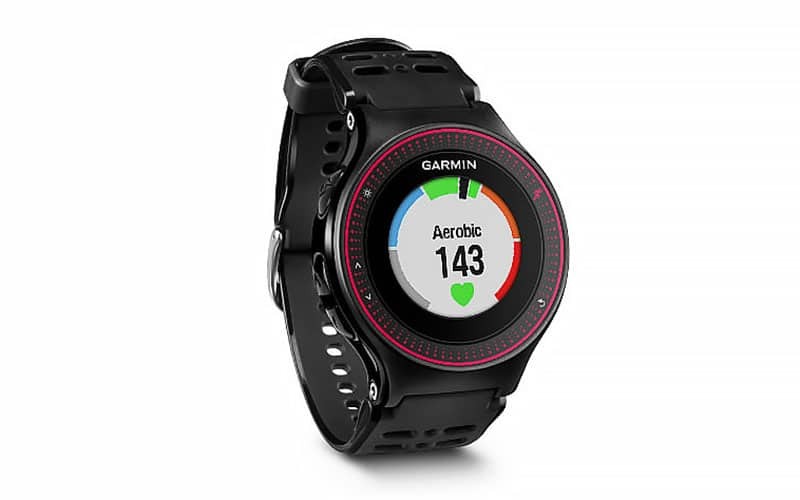 You can also connect this watch to Garmin’s free online community, ‘Garmin Connect’ which allows you to save, plan and share all your fitness activities. 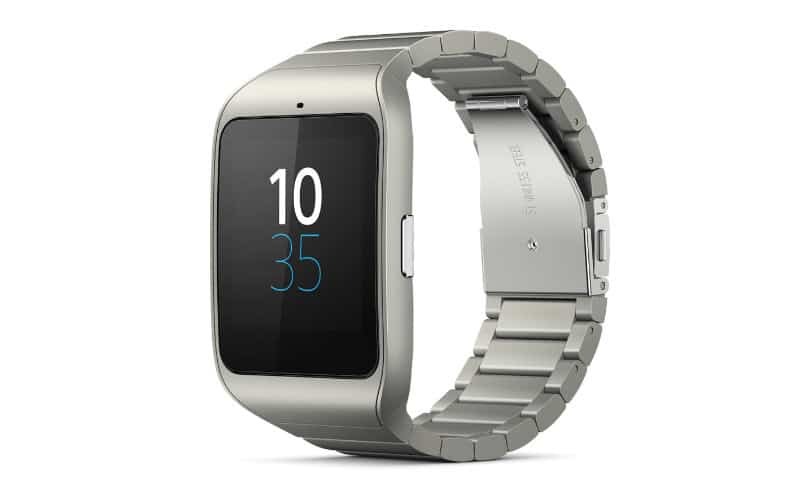 The Sony SmartWatch 3 is not only awesome for its wide range of functions, but also for its modern look. This model also allows you to change the strap and affords you the option to customise it for your personal style with downloadable watch faces. The two-day battery life is also handy, allowing you to track activities and movements without worrying about charging.